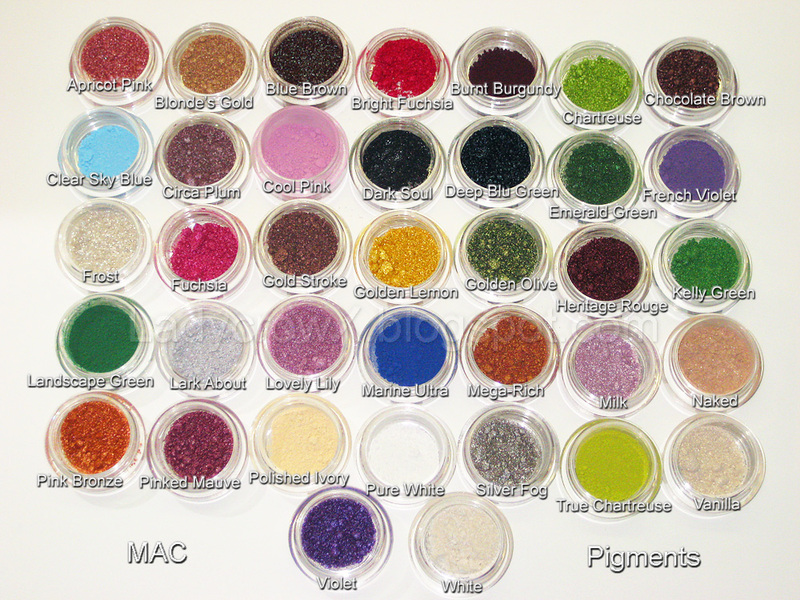 The Crow and the Powderpuff | A Creative Makeup & Beauty Blog: MAC Pigment Samples... for the Grand Prize winner. MAC Pigment Samples... for the Grand Prize winner. I will have the remaining prizes photographed soon for every to see, so don't forget to enter here! I think I just drewled a bit..